Do you lie awake at night worrying about money? Do you want to put together a financial plan but don’t know where to start? Or do you have a plan but struggle to follow it? Here is our list of our favourite UK money experts who are savvy, engaging and able to talk money matters in a way that truly resonates with women. 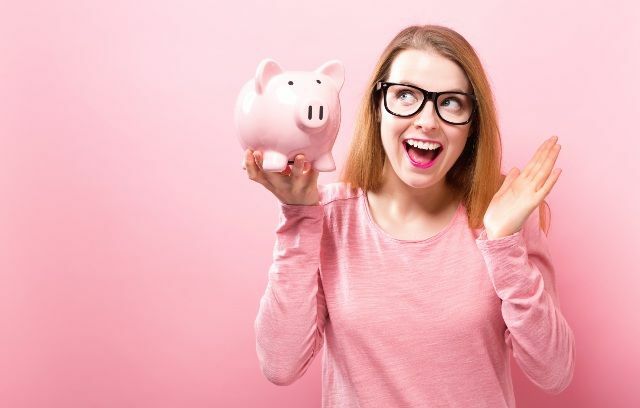 Whether you’re a student in debt, a working mum or recently divorced, the one thing all women have in common is the need to be in control of their finances. The problem is, although we all know that we should be saving hard, investing wisely and making our money work for hard us, most of us don’t know where to start, so we bury our heads in the sand and hope our money will take care of itself. Women often face different financial problems to men. They have different needs and questions when it comes to money issues. So who better to get financial advice from, someone who really gets women’s financial situations, than another woman? 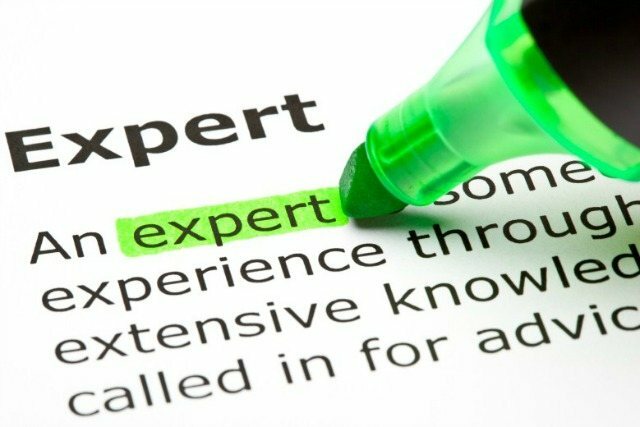 If you’ve been finding it difficult to find a money expert or money experts who can understand your unique situation, don’t worry. 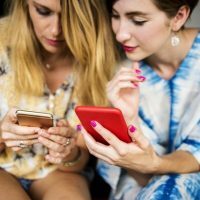 We’ve put together a list of some of the leading female money experts in the UK, including money coaches, financial planners, writers and economic experts, so whatever you’re going through, there’ll be someone on this list who has been there too and can help and motivate you to achieve your financial goals. Jasmine Birtles has an incredibly impressive CV. 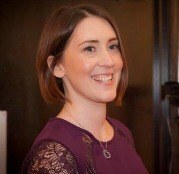 Starting her broadcasting career at BBC Radio Sheffield, she soon discovered a passion for financial reporting and now aims to demystify economics so ordinary people can make informed financial decisions at Moneymagpie. A prolific writer, she’s published almost 40 books and is a regular contributor to a wide range of publications, as well as appearing as a financial expert on a number of TV shows. On top of all that, she’s also in demand as a guest speaker and still finds time for charity work and campaigning. Phew! We get tired just thinking about all that! Holly Mackay is the founder and MD of Boring Money. An Oxford graduate, mum of two and owner of a chocolate-eating cat, she has a background working for big financial firms, before she left to set up The Platforum, one of the UK’s top financial research firms. After selling The Platforum, she set up Boring Money to target people who want financial advice, but don’t have a PhD in finances and struggle to understand all the terminology and options available. 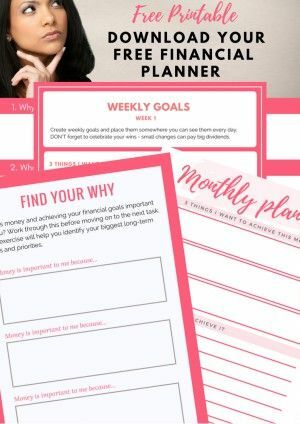 Julie the Money Coach provides financial advice to women, breaking down their goals into achievable steps connected to what really matters so they can make their dreams come true. Julie Feuerborn’s interest in money management began at the tender age of 14 when she saved the then enormous sum of £750 to pay for a trip to France. As an adult, she found that being debt free and in control of her finances was an empowering experience, so when she hit middle age and was looking for a career change, she realised that she wanted to help other women do the same. Simonne Gnessen is the co-author of Sheconomics, a book aimed specifically at women who wouldn’t normally read books about money. It contains a wealth of advice, presented in a jargon free, easy to follow format, so women can tackle their money problems and take control of their finances. A certified life coach, NLP (neuro-linguistic programming) master practitioner and registered life planner, she helps her clients understand their unconscious relationship with money, so they can take charge of their finances and create the life they’ve always wanted. Check out our interview with Simonne Gnessen. 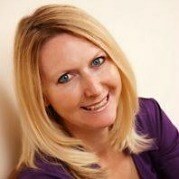 Tina Weeks is the founder of Serenity Financial Planning. She works mainly with professional families and business owners seeking financial guidance to create the best financial situation for themselves, both now and in the future. She then provides ongoing coaching to make sure you have all the support you need to stay on track and bring your vision to life. 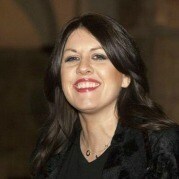 Sarah Pennells is the founder of SavvyWoman, the UK’s leading financial website aimed at women. 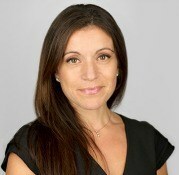 With over 20 years’ experience in broadcasting and writing, Sarah has specialised in personal finance and consumer rights, with a particular focus on women. 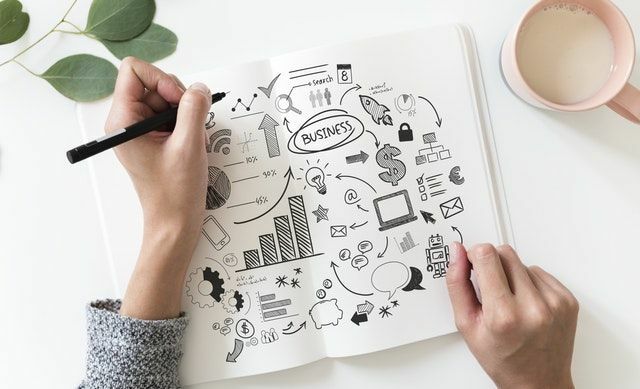 She advises businesses, helping them to talk to customers in Plain English, particularly their female clients, breaking down complex financial concepts into simple, easy to understand language. SavvyWoman has won a number of awards and Sarah herself won Personal Finance Broadcaster of the Year 2015 in the Santander Media Awards, a testament to her ability to make finance easy to understand. She is founder of Money Clarity. 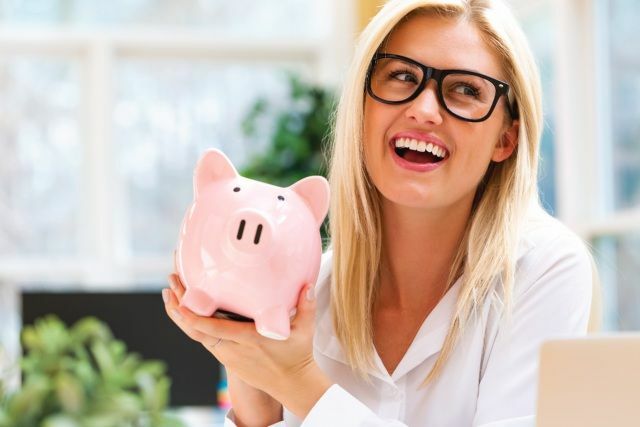 A Certified Financial Planner, Sarah Joy Hennigan brings her unique take on financial planning to help women achieve their financial goals. 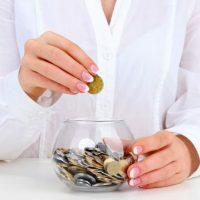 While most financial planners focus on helping you choose the right pension or manage your cash flow, Sarah works with women on an individual basis to discover their triggers so they can avoid self-destructive financial decisions. 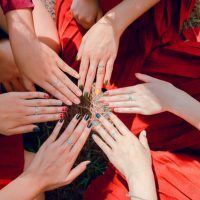 She helps women recognise that financial planning is about more than just how many resources you have available, but also involves beliefs and emotions. A qualified psychotherapist, she helps women change their relationship with money for the better and is a contributor at MoneyNuggets. 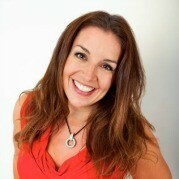 You probably recognise mum-of-four Sarah Willingham from hit BBC2 shows The Restaurant and Dragon’s Den. A graduate with three business degrees, Sarah has always demonstrated a flair for spotting business opportunities. 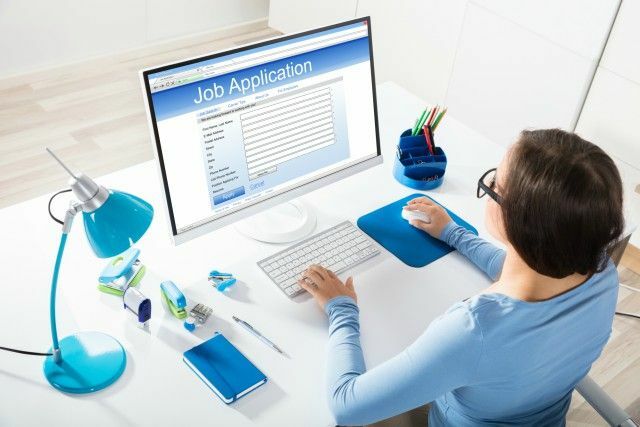 Knowing she wanted a large family, she made a conscious decision to build a career that would enable her to juggle the demands of children and business and she’s certainly managed to do that. 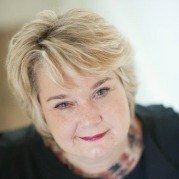 These days, she works with her husband, Michael Toxvaerd, investing and supporting more than 10 businesses across a range of industries. Sarah is a leading female consumer champion and her site, letssavemoney, supports thousands needing help with their household budget. 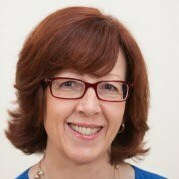 Carolyn Gowen is the joint owner of Bloomsbury True Wealth, an award winning financial planning firm. A Certified Financial Planner, she relishes working closely with clients needing support in managing significant wealth and dealing with complex financial issues. She’s also an avid horsewoman, spending her spare time riding Vasco, her horse and dreams of the day when Liverpool FC win the Premier League. Rebecca Robertson has been in financial services all her adult life, but when she was pregnant; her career stumbled when she was made redundant and had to sign on. This experience made her take stock of what she wanted to do, which led to her launching her own business (Evolution for Women) and she’s never looked back. The vast majority of her clients are women, frequently working mums, and she loves working with them so they can achieve financial security. She brings a personal approach to her work and stays in touch with her clients to make sure they have reached their targets. Mary Waring learned an important lesson very early on. Watching her mother suffer in an unhappy marriage she couldn’t escape because she was reliant on her husband for money, she made the active decision to be financially self-sufficient. 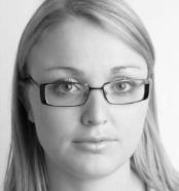 She specialises in Divorce Finances, providing financial advice to women going through divorce -giving them poise, clarity and peace of mind. 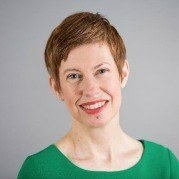 One of only a few people to be both a chartered accountant and chartered financial planner in the UK, she believes that all women should be financially secure, regardless of marital status and works tirelessly to help women make informed financial decisions. If we don’t take responsibility for our own finances, who will? Her path to becoming a financial adviser came through personal experience. Like many people, she studied, got a job, earned good money – and spent it. After she built up a year’s salary worth of debt, she decided to turn her life around and became debt free in 9 months and financially free in 8 years – meaning she never had to work again for money if she didn’t want to. 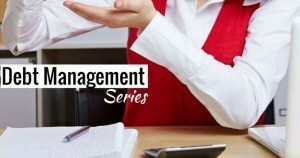 She now teaches the strategies she used as the Wealth Chef, helping others achieve financial freedom. Her secret to financial freedom? Spend less than you earn, pay yourself first and learn how to get money working for you so you don’t have to. 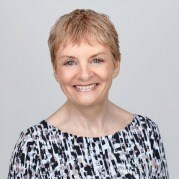 Whether it’s on television, radio or in a magazine, one thing’s for certain: Sue Hayward has an opinion on money matters that she’s not afraid to share – and you want to hear it. As a working mum, she has an especial interest in family finances, and she’s written articles for a number of parenting publications, including ‘Tesco Baby Club’ and Sainsbury’s ‘Parenting’. Radio has always been a passion of hers and you’ll often find her on BBC Radio 2’s ‘Jeremy Vine Show’ or BBC Radio 4’s ‘Today’ programme, debating everything from parenting to pensions. 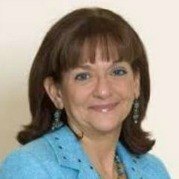 Dr Ros Altmann is a specialist in later life financial issues, such as pensions, savings, annuities and social care funding. Recently awarded a CBE for her work supporting pensioners, she was at the forefront of a campaign to win compensation for 150,000 workers who’d lost their company pensions, despite government assurances that they were safe. Her work resulted in the setting up of the Financial Assistance Scheme and Pension Protection Fund. A regular media commentator on pension issues, she’s never afraid to speak her mind, and as Pensions Minister, she’s proven invaluable as an independent voice. Informed, outspoken and downright hilarious, Mrs Moneypenny’s real name is Heather McGregor CBE. She believes the secret of being a successful woman lies in financial literacy, self-promotion, delegation and good old fashioned hard work. You can learn more about her approach to finance in her bestselling book, Mrs Moneypenny’s Financial Advice for Independent Women. 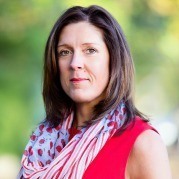 Lisa Conway-Hughes is an exceptionally well qualified financial adviser and the founder of Miss Lolly – a site aimed at providing smart financial advice for women. 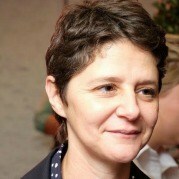 As well as being a member of MENSA, she is a Fellow of the Personal Finance Society (PFS), and also holds advanced qualifications in a range of financial areas. She specialises in helping clients get their finances back on track after divorce, when people are often at their most vulnerable, and loves building close relationships with her clients to ensure they receive the most efficient advice for their particular situation. 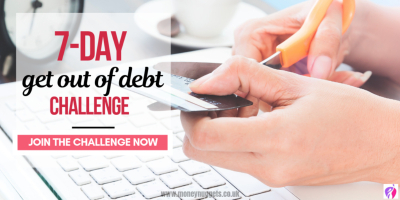 Jenni Syrjala is completely honest about the fact that she isn’t debt free – yet. She fell prey to what she calls “Bright Shiny Object Syndrome”, that feeling of needing to keep up with the Jones’s and buying the latest cool thing or going on that once in a lifetime amazing holiday. It was realising that she needed to get herself out of the trap she’d created for herself that led her to become a money coach, sharing the strategies and techniques she’s used to get her finances under control and keep them there. She’s also a contributor at MoneyNuggets. 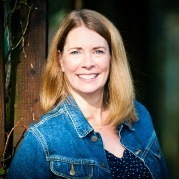 Karen Pine is the co-founder of Do Something Different, an award winning site that encourages people to break out of negative patterns and create the kind of the life they really want. An academic professor of psychology, Karen has a diverse background that also includes running businesses, working in PR and advertising and bringing up her family. 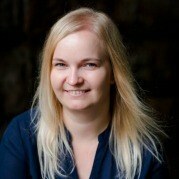 She designed the Do Money part of the programme with Simonne Gnesson to help people who don’t feel they are very good with money to develop better habits. If you have a question about money, Annie Shaw is the person to ask. 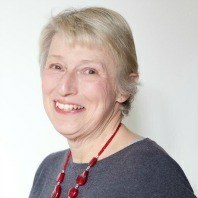 With more than two decades in financial journalism, she used to be a financial ‘agony aunt’ for leading UK newspapers. This experience helps drive CashQuestions.com, a website Annie set up in 2004 so that members of the public could have their financial questions answered by experts in the field, all for free. 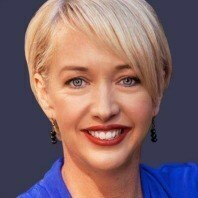 Her career has been driven by wanting to help people get the most out of their money. These days, she’s a freelance personal finance writer, with a regular column in Saga magazine. 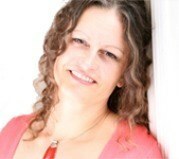 Marie-Claire Carlyle is the author of the bestselling book ‘The Money Magnet’. She coaches her clients towards a six-figure income, combining life coaching with business qualifications to bring a holistic approach to financial advice. The daughter of two entrepreneurs, she believes that if you don’t have as much money as you want, this is usually the result of an imbalance somewhere in your life. Whether it’s a lack of confidence, uncertainty about the direction you should go in or something else, she works with her clients to uncover and eliminate the problems so they can get to where they want to be. If you are looking to teach your children about money, look no further. Vanessa Cameron calls herself Miss Pocket Money and with good reason. After working in management at Barclays Bank, before setting up her own business consultancy, she moved on to establish Qwiddle, an online piggy bank designed to teach children how to manage their finances. A mother of three herself, she believes strongly that children should be taught about money at an early age to enable them to fulfil their potential and be whatever they want to be. It’s clear from this list that there’s a wealth of financial expertise available from women who really know their subject. So you have no excuse now. Start saving and growing your net worth. Whether you’ve got a large sum you need to invest or you’re just getting started with your savings, there’s a woman out there who understands what you’re going through and is passionate about making sure you make the best decision to reach your life goals. So what are you waiting for? What are your financial goals? Is there anyone on this list who you would like to get advice from? Is there anyone who you think we should have included? Let us know your thoughts in the comments below. I definitely want to teach my daughter about pocket money and saving when she’s older. It’s important she knows how to budget etc! Awesome post – bookmarked. 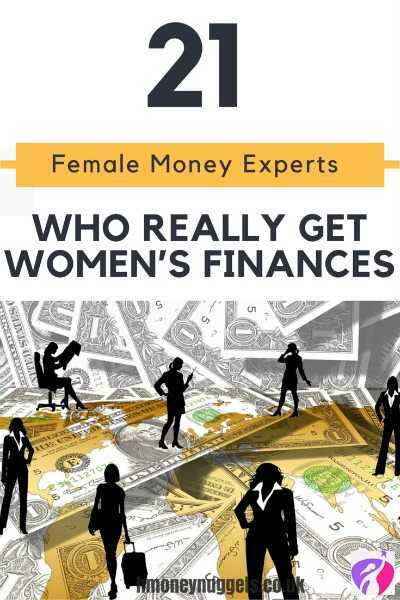 I never knew there were so many money experts who can tailor finances to women. This is an eye opener and thank you for sharing this. Wow! This is a resource. This list is what I need right now to jerk up my finances. I have just subscribed to Jasmine newsletter. What a great list, I know Money Magpies and Savvy Women, and of course the Wealth Chef (I’ve even done one of Ann’s programs and loved it), but it’s always good to see other smart women making it in the world of finance and showing how we can have money conversations. I also recommend Morena Russel and Sarupa Shah, who both blend the practical and the psychological side of wealth to make it easier to manage. Hi Sarah, thank you for taking the time to share your comments and experience with us. I totally agree, Ann’s programs are so empowering and Morena and Sarupa are great business strategist and coaches indeed. What a great list! I feel very privileged to be counted among such a fantastic bunch of inspirational women – thanks so much for including me! 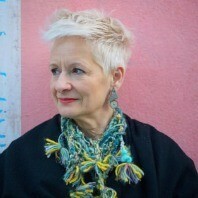 Fab round up of some very inspirational ladies. I didn’t know there were so many women money experts. Now that I have paid off my debt I think it is important for me to start thinking about saving.